ZINZI CHAIN ​​silver link bracelet. With a unique brilliant link in the width of 4.5mm. With recognizable Zinzi heart at the closure. 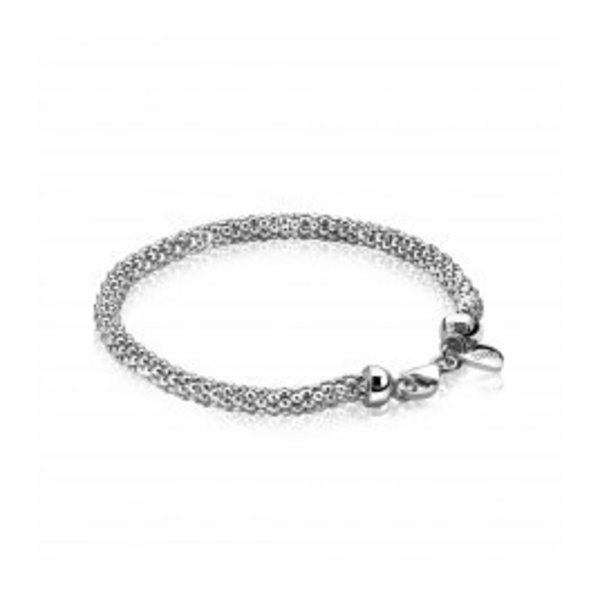 Easy to combine with other silver bracelets from Zinzi.